Savour homely Colonial Hainanese cuisine here. 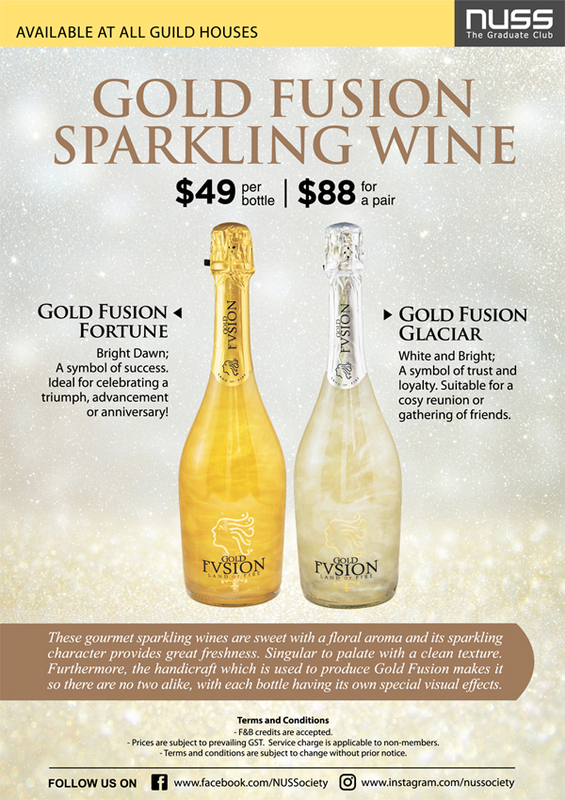 For reservations and enquiries, please call 6586 3290. 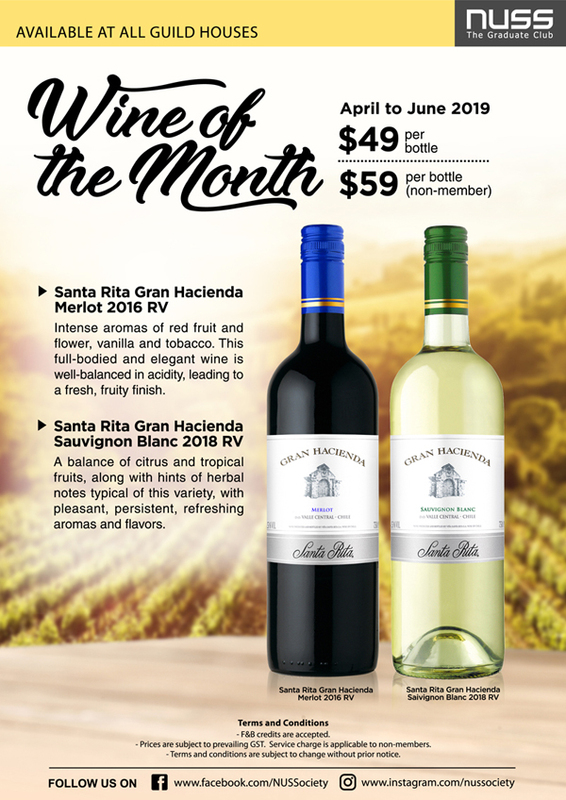 Enjoy these quality wines from Santa Rita at special prices! 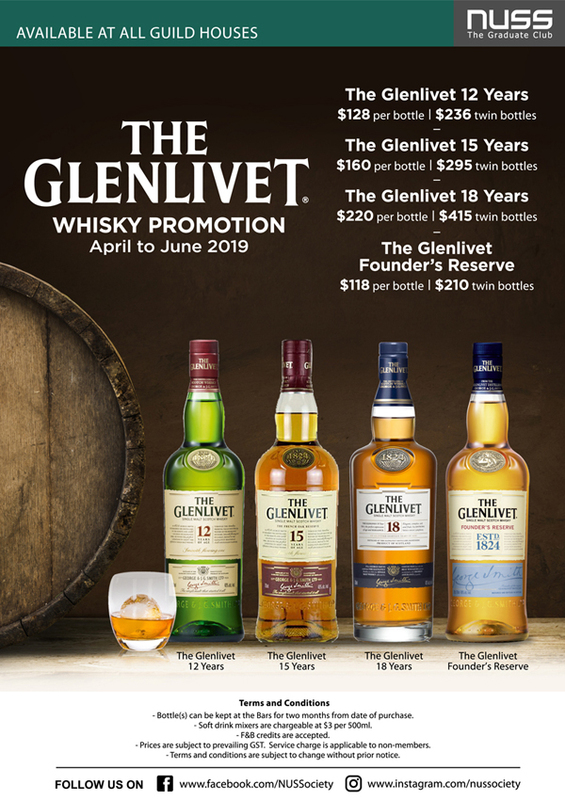 This Apr-Jun 2019, enjoy special prices on these Glenlivet Whiskies! 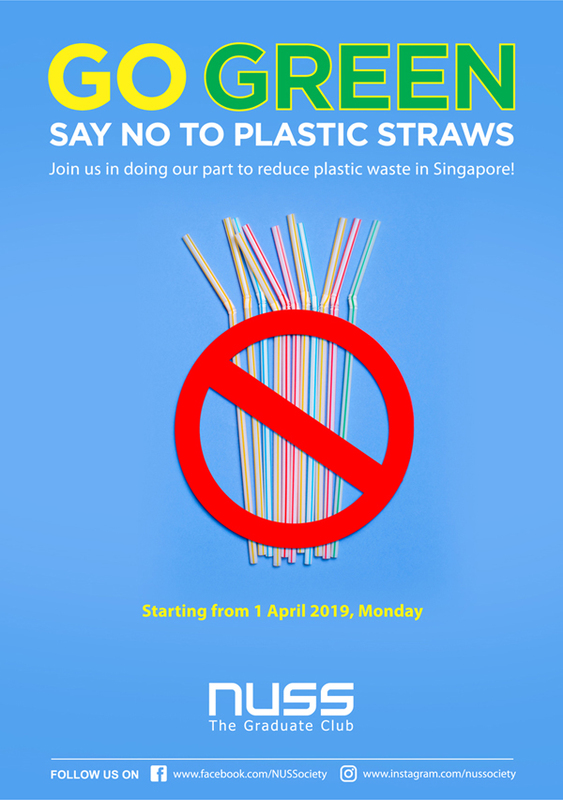 [Updates!] 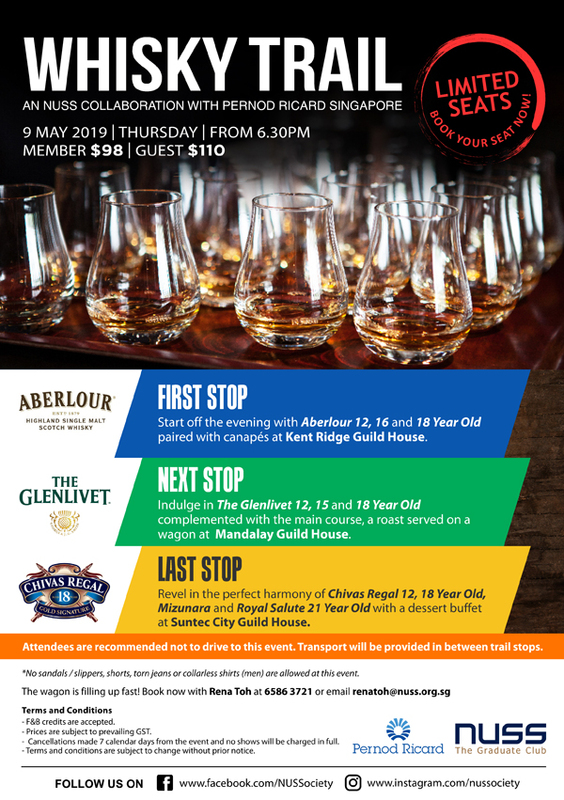 Join us on the NUSS Whisky Trail 2019! The NUSS Whisky Wagon is whisking you off to an adventure. Book now!